Can R4i GOLD 3DS play GBA games? Lasted news from mt card official: the mt card hardware v1.4 released. 1.1 Enhance Eshop ROM compatibility. 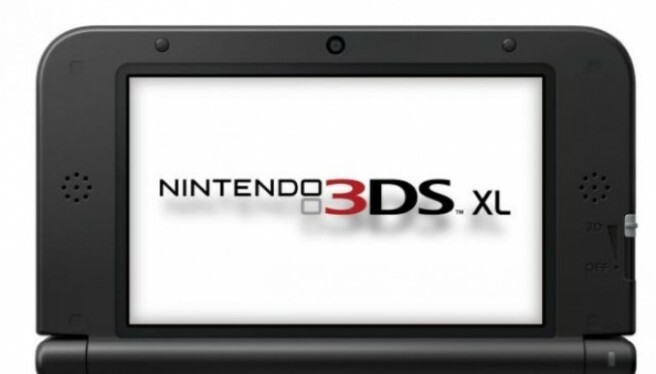 3DS new update version 7.2.0-17 is now available! is worth to use gateway 3ds 2.2 OMEGA firmware? Gateway 3DS team released the new gateway 2.2 omega firmware on May,9th. we are very pleased to see that gateway team present Gateway firmware 2.2 “OMEGA” which is packing quite a few of highly anticipated features! accidental activation of online support. we do not recommend that multiple users go online with the same game dump simultaneously as it will most likely result in a future online ban. We fixed a minor bug that caused some Game Cards not to be detected by our dumper. This should now work. So , Those powerful functions really worth to use the firmware for your gateway 3DS. What’s the Gateway-3DS future updates? So far as we known, the gateway team released the most important update this year – “GW 2.1 OMEGA Final release “ which had many useful and powerful functions been added for players. However, someone may be eager to know what will be the next step for gateway 3ds? What’s the Gateway-3DS future updates? Editor supposes the next best step would be that they are working on 5.x, 6.x or 7.x support. Logically their next goal would be to achieve compatibility with higher firmwares. With Omega 2.1, the work:profit ratio is already maximized. Anything further improvements on the feature set just means greater work with significantly diminished profit. Most people that have 4.x consoles already got a GW/MT. There’s little reason for them to add new features. HOWEVER, if they can figure out 6.x 7.x, their profits will skyrocket due to the whole new market.